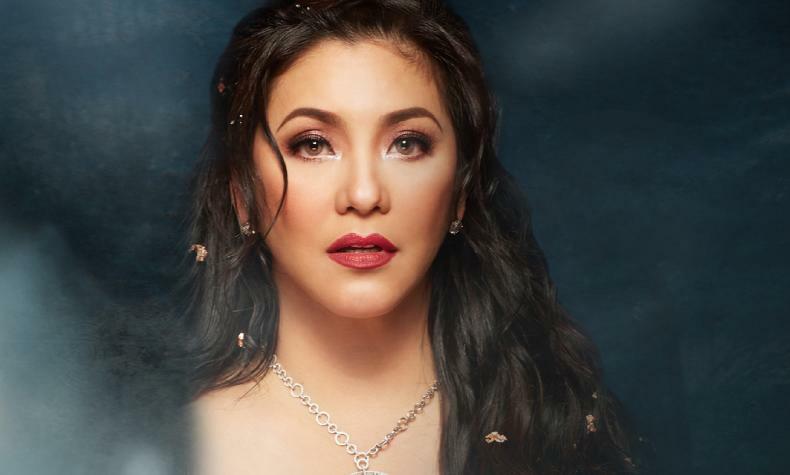 Philipinne singer Regine Velasquez-Alcasid gained recognition at the 1989 Asia-Pacific Song Contest. She released Listen without Prejudice in 1994 marking her debut as an artist in the Southeast and East Asia region. During her career she has sold over 8.5 million records and many awards. Special guest Mr. Ogie Alcasid also performs with her Songbird Sings in Las Vegas.